As we all know that this decade is of Cloud Computing and everyday thousands of companies gains millions from clients. Actually Cloud Computing is a concept of eliminating traditional business applications which have always been very complicated and expensive. It allows you to remotely manage work with a single code-base customized to the company’s needs. Cloud applications also differ in that the cloud provider, not the customer, is responsible for the maintenance, operations, and bandwidth of the software. Let’s leave it as we have already detailed the concept of cloud computing in past. 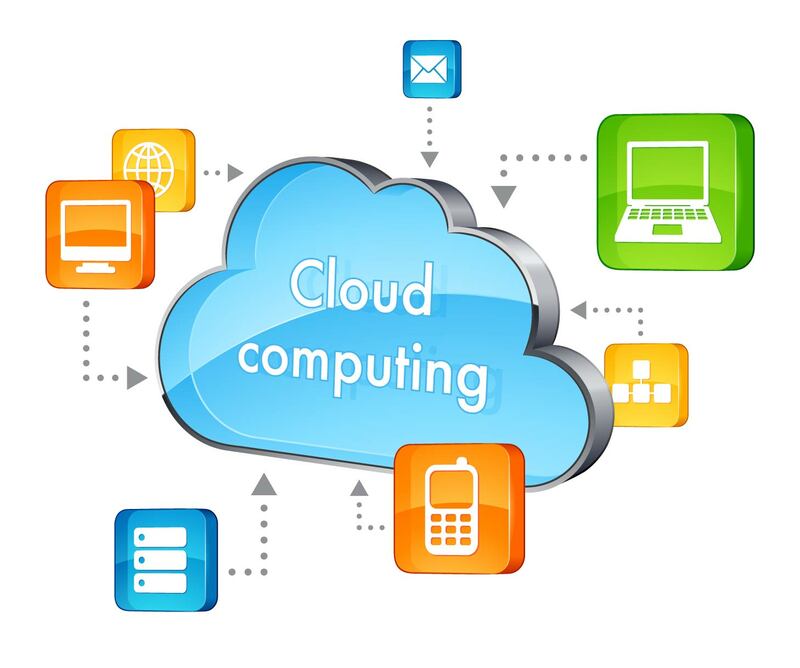 Today we are going to talk about the Cloud Computing Benefits. In detail, we will be discussing why users prefer Cloud Applications rather than hosting their own application on their own servers. Let’s look at the opportunities presented by cloud computing or advantages of cloud computing to all midsize, large scale industries and individuals also. First and the most considered aspect of the Cloud Computing. The Cloud decimate the need for each user to invest in stand-alone servers or software that is capital intensive, but under-utilized most of the time. You can maintain easy access to your information with minimal upfront spending. Pay as you go (weekly, quarterly or yearly), based on demand. It allows companies or large enterprises to save time in buying and setting up the hardware. Even users can quickly scale up or down usage requirements or companies can respond quickly to any business changes that may arise unexpectedly. Well this is a big debate question whether to use Windows, Linux or Mac on old traditional application. While are you on Cloud Computing than you can work on any popular platform. You have access anytime, anywhere, making your life so much easier. You only need is an internet connected device as most of the companies provide apps or softwares for popular platforms like – Windows, Mac, Android, iOS, etc to work from anywhere. On almost every Cloud Storage company gives vast compatibility with Cloud applications. So there’s no more glitches for software installation. On any Cloud network almost every one have this option to automatically backup the whole data. To reinstate backup if you damaged your data you only need to click some buttons means lot of time is saving which you can use to do some other work. Its the one of the most asked benefit of Cloud Computing users are asking while buying storage. Well, these are the most important benefits of Cloud Computing. Concluding, Overall Cloud computing offers significant computing capability and economy of scale that might not otherwise be affordable, particularly for small and medium-sized organizations. Share your views about what you think about cloud computing via comments below and is it secure or not? Stay connected for more. Simran Singh lives in Chandigarh, India and has been an avid Android fan since its release. Beside from working as a writer at The Gadget Square, he also runs his own Android blog named GoAndroid.